All ANCHORAGE-ON-THE-LAKE CON homes currently listed for sale in Dillon as of 04/22/2019 are shown below. You can change the search criteria at any time by pressing the 'Change Search' button below. "This Lake Front Property is exactly what you've been waiting for! 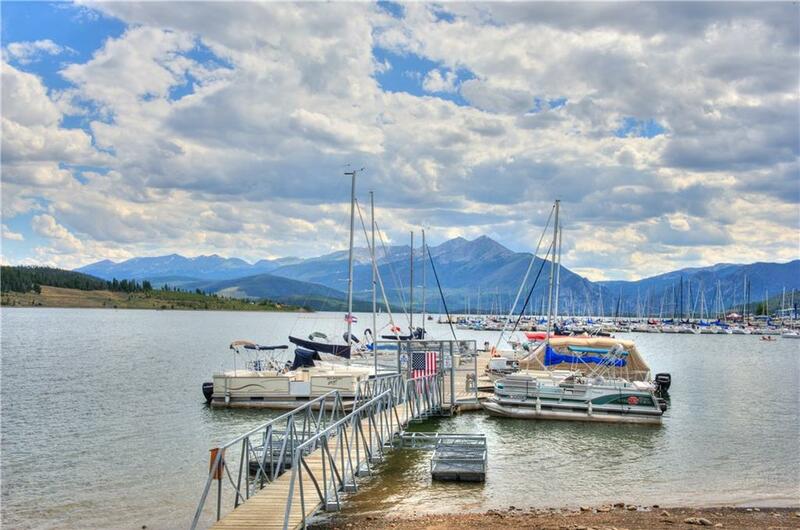 Gorgeous views of Lake Dillon & the Gore Range! Sit & enjoy the sounds of water on your large private deck & soak in the western sun! Fantastic location-close to multiple ski areas, tons of hiking/biking, the Dillon Marina & everything the Town Of Dillon has to offer! Open floor plan w/ spacious bedrooms & plenty of light! Complex has underground parking, tons of storage & elevator! Make this your next Mountain & Lake escape!"